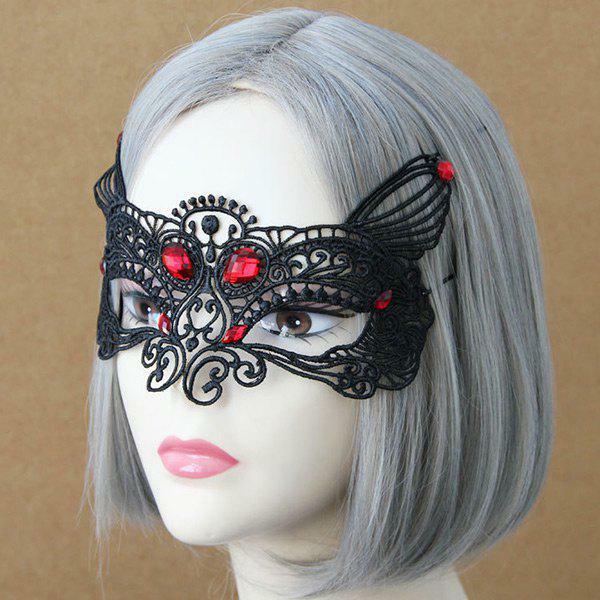 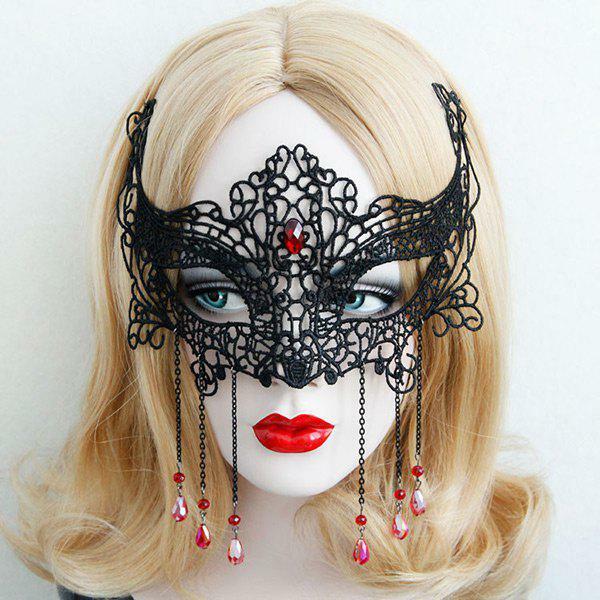 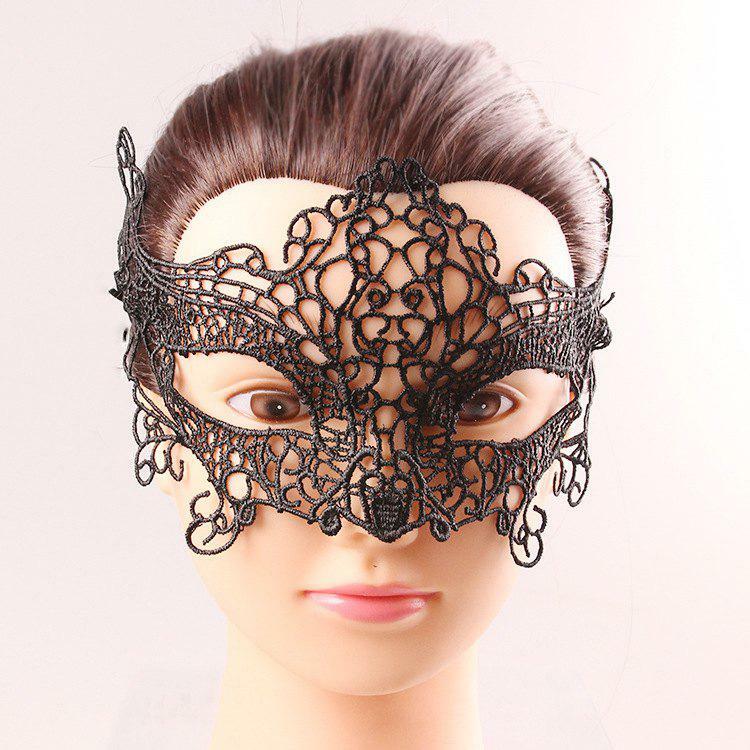 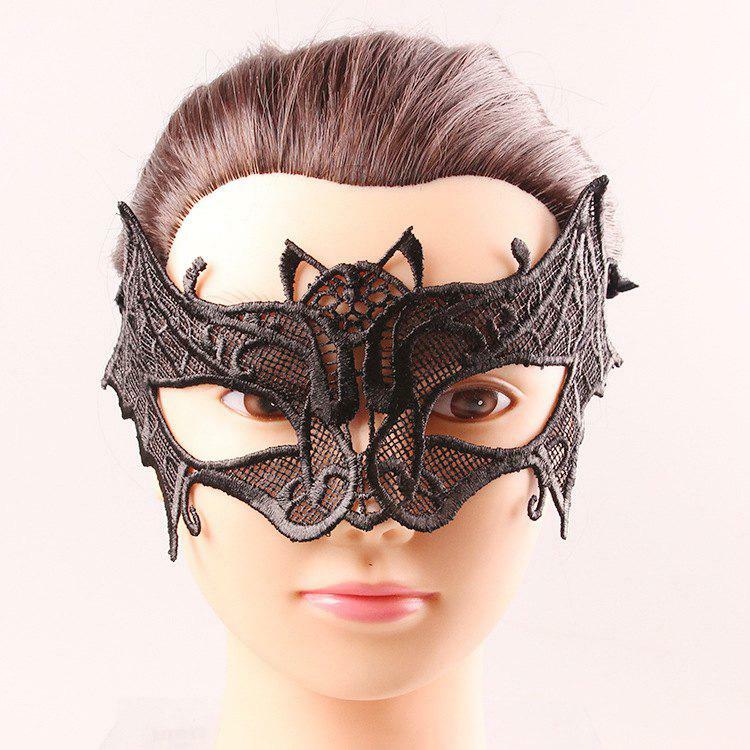 There is still time for Halloween, but if you are looking for cool masks at this time and you plan on ordering them online then it's time to look around for different offers from the stores. 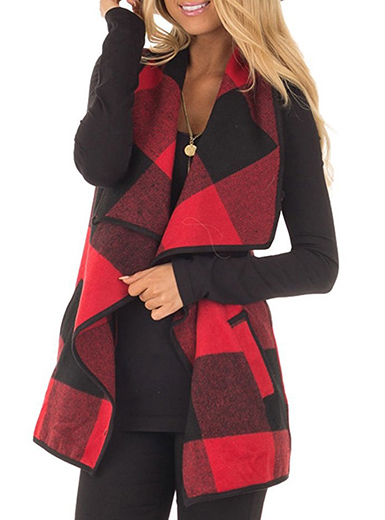 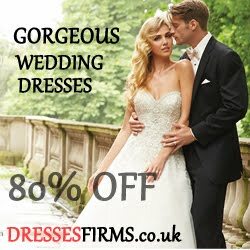 I have chosen Dresslily because it has a great deal - The supplies are different, the Dresslily has never failed me and I really like to do orders there - However, if I need something for a given occasion I order ahead of time to have my order. 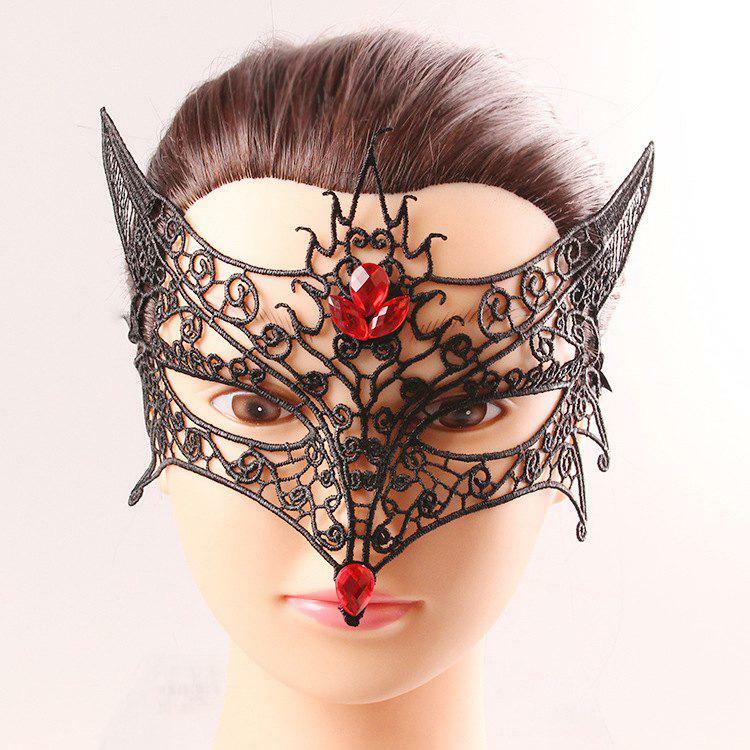 I got some Halloween masks in the eye - I invite you to the end - Let me know which one you like best.